Many of our patients here at Gentle Dental Care tend to overlook their gums – until something goes wrong. They seem to focus on getting their teeth looking and feeling as good as possible, but forget about how vital it is to make sure their gums are healthy, too. Remember, having healthy gums goes hand in hand with having healthy teeth. Gums are essentially cushions for your teeth. They surround and support your teeth when you’re biting or chewing. For those patients whose gums have become inflamed or started to recede, the feeling of realising just how important gum health is will be all too familiar. 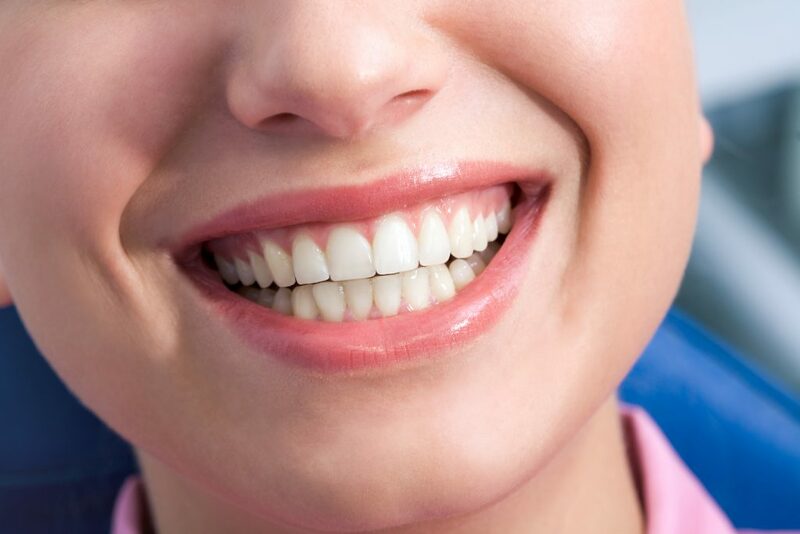 Without sturdy, healthy gums, your teeth actually can start to move around and become loose. Even if you’ve never had a cavity, or your teeth are sparkling white – it doesn’t mean that your gums are also in good condition. Since the early stages of gum problems are usually painless, people don’t normally realise there is anything wrong with their gums until it is too late – so don’t take any risks and make sure you’re on top of your oral hygiene routine. At every check up at GDC, we always ensure that we inspect your gums and are able detect any signs of early gum disease if we see you regularly. If your gums seem to be inflamed, bleed easily or are pulling away from your teeth, it’s important that we provide you with the right information and tools to maintain their health and to make sure their condition won’t worsen. We can professionally clean your teeth, too. This is the only way to remove tartar. Also, it’s important that you make sure you’re brushing your teeth after every meal. This helps remove the food particles from between your teeth before they start to harbour bacteria and begin attacking your teeth and gums. Change your toothbrush regularly, too – every three to four months is ideal. We’ve all heard of the dreaded plaque, haven’t we? Well, this sticky substance which builds up on your teeth is full of nasty bacteria which produces acids that attack gums – causing painful inflammation and bleeding. This is what you can get rid of if you take that extra time to floss after brushing. Flossing is key when keeping those gums healthy! The early stages of gum disease, or gingivitis as it is otherwise known, can be treated with a good oral health routine. However, the later stages and effects of gum disease are much harder to reverse – leading to loose teeth which eventually fall out prematurely. To prevent this, always make sure you brush thoroughly and floss, too! Add a mouthwash and you’ve got the perfect routine. It only takes an extra minute or two, however these extra steps will save your gums from becoming unhealthy and painful. If you’re concerned about your gum health and would like to make a check up appointment with us here at Gentle Dental Care Liverpool, please call us on 0151 722 3000 or fill in our online form here and we’ll get back to you.